Charming home in a private wooded setting. Open plan with vaulted ceiling, and laminate plank flooring throughout. 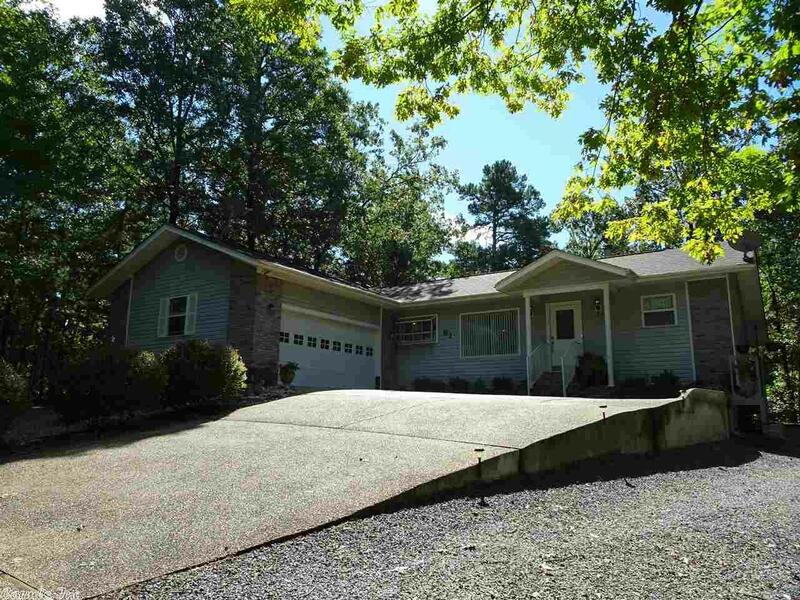 Cozy gas fireplace, stainless appliances, abundant cabinetry, sun room, & large laundry room, that can accommodate a computer area. Outdoors, you'll love the relaxing covered deck, fenced yard, and drip irrigation system for your gardens. A comfortable place to call Home!